Welcome to my media profile page. Below you will find the majority of information you need for your show, blog, summit or other media. Heidi Brockmyre is a Doctor of Chinese Medicine. 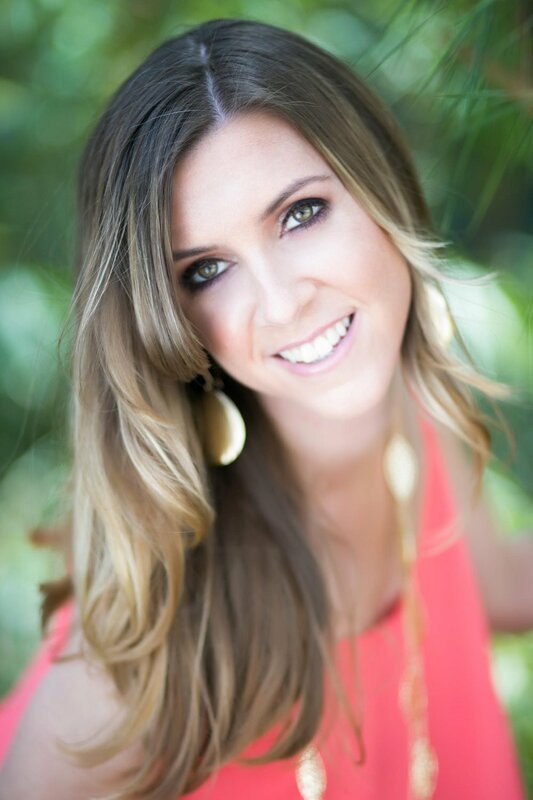 She has a decade of experience helping women grow their families. She's supported hundreds of women in her clinic in San Diego, and thousands of women around the world. 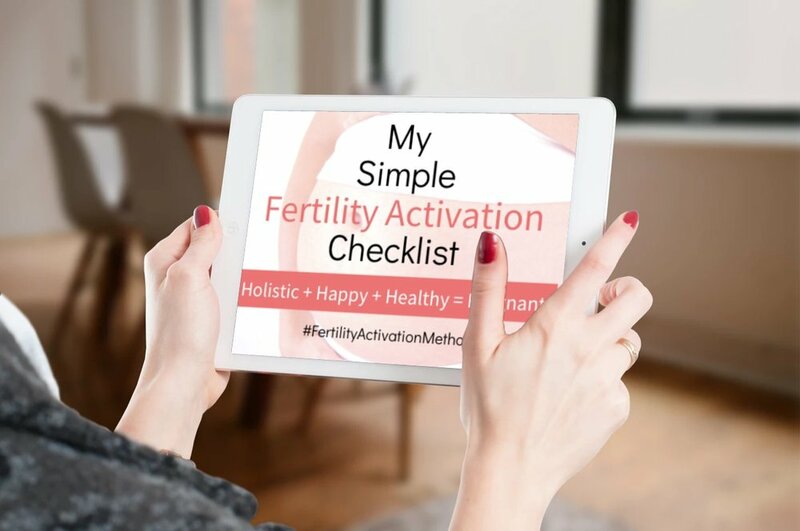 She teaches women how to get pregnant a faster, healthier, easier and more affordable way with her online program, Fertility Activation Method. 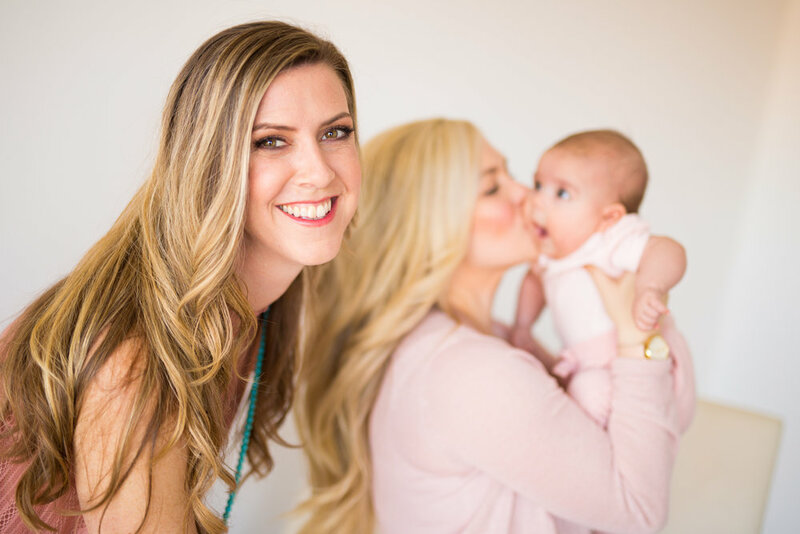 She loves teaching women how to renew faith in their ability to conceive and to take back control of their health and bodies. 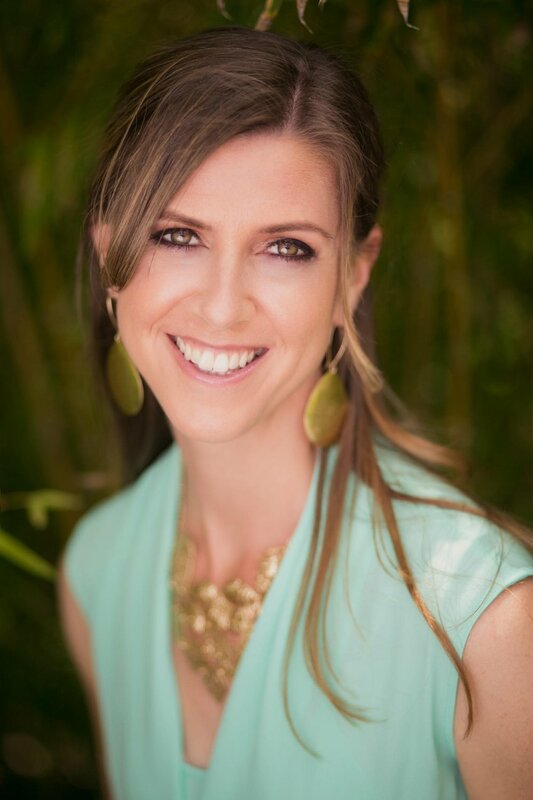 Heidi teaches acupuncturists and holistic practitioners how to build their empires online. Heidi has built a successful local and online business and helped hundreds of women around the world. Now Heidi wants to help other wellness practitioners create the business of their dreams, using their knowledge and expertise.